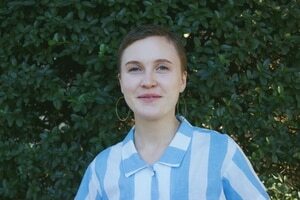 As protesters around the nation prepare to rally on Saturday for the third annual National Women's March, a group of socialist feminists will be hosting a #MeToo speak-out in Portland. Individuals with the Democratic Socialists of America, International Socialist Organization and Socialist Alternative say the event is "an opportunity for attendees to take the mic and share their personal experiences with sexual assault, bigotry and gender-based oppression." In a statement today, organizers credit the #MeToo movement for empowering people to come forward with their stories of sexual abuse, and say "now it's time to take the next steps." "We need a socialist feminist movement: one that embraces issues of trans liberation, immigrant rights, climate justice, disability rights and anti-racism," the statement reads. "This broken capitalist system has failed us." It continues: "ALL survivors are encouraged to share their stories and ideas, and we want to make sure this is an event where people from oppressed groups feel welcomed and encouraged to speak about their experiences." While the event takes place on the same day as the National Women's March, it isn't officially affiliated. The activist movements surrounding that national event—once one of the largest protest movements against President Donald Trump—have frayed significantly over the past two years. 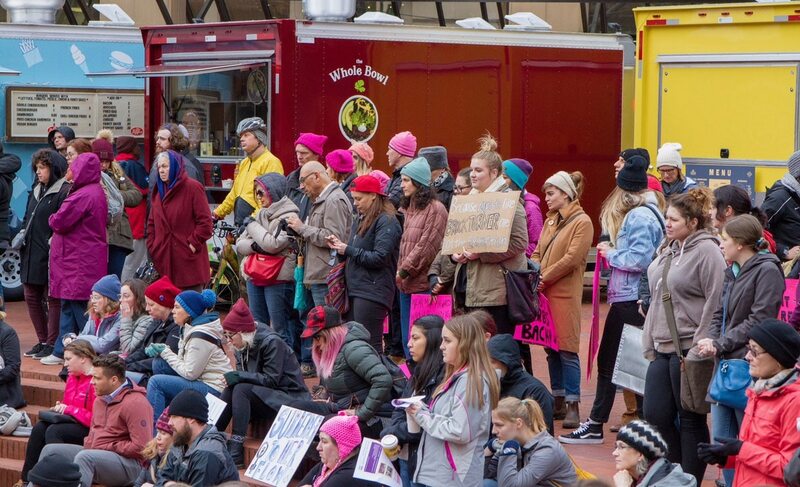 This year—partially due to local and national in-fighting over charges of racism and anti-Semitism—the local Womxn's March organizers decided to sever ties with the national group and move Portland's rally to some time in March. Saturday's #MeToo speak-out will take place from 10 am to 1 pm at Terry Schrunk Plaza.